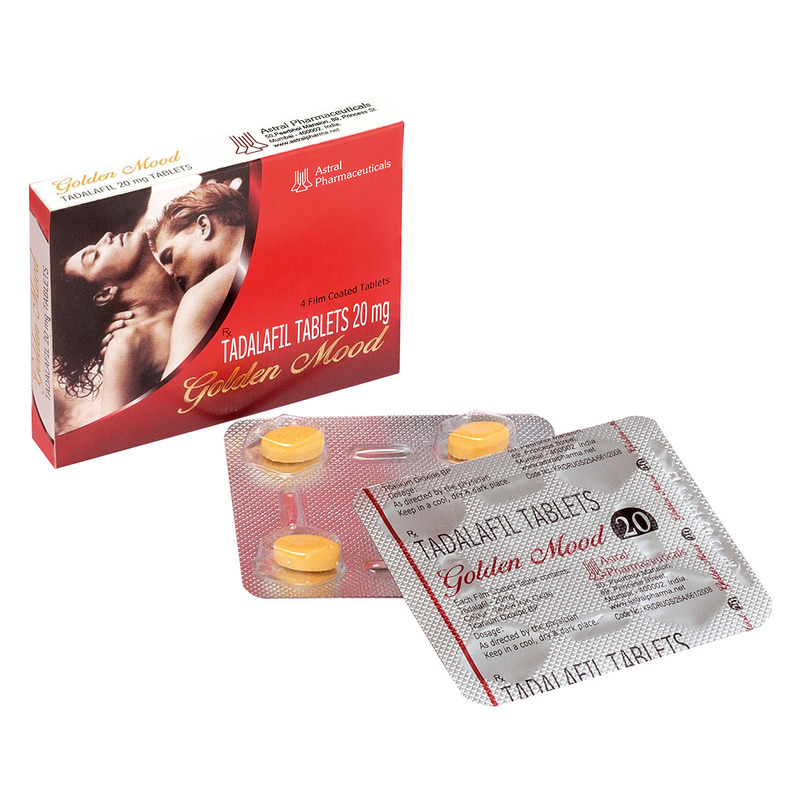 Golden Mood - Tadalafil Tablets 20mg is used for treatment of impotence [erectile dysfunction] in men and to provide sexual satisfaction to both partners. GOLDEN MOOD is another brand from our Tadalafil list. The Primarily role of It’s to treat erectile dysfunction (ED), or impotence. It is used to treat erection problems in men.